London is renowned for being the business capital of Europe, and it has the largest technology market of any European city (employing more than a quarter of a million people within the sector), as well as the strongest economy of any developed nation. However, despite being a leading commercial centre, more and more companies are now expanding to other UK towns and cities and housing their business support functions outside of London. Expanding your business beyond the capital to other parts of the UK can open up great opportunities for growth; particularly in terms of your customer base. If the demand is there, then setting up offices in other towns and cities in the UK will enable you to attract and deliver your products and services to a wider demographic of people. Additionally, having your business based in various locations will make it easier to build relationships with other companies located in these areas, and therefore do business with them. Fortunately, there are a number of thriving towns and cities that are connected to London via the M4 motorway, and these are located in an area of the UK that is known as the ‘M4 corridor’. Made up of London, Slough, Bracknell, Maidenhead, Reading, Newbury, Swindon, Bath, Bristol, Newport, Cardiff, and Swansea, the M4 corridor is a major high-technology hub, with Microsoft, LG, O2, Panasonic, and Amazon having major operations located in this area. 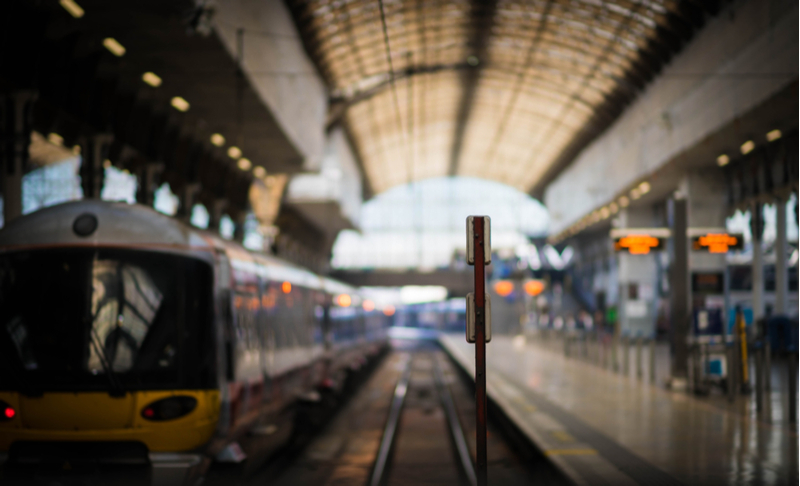 As well as being easily commuted to from London, many of the towns and cities in the M4 corridor are also attracting more and more businesses to base their operations there due to on-going investments. 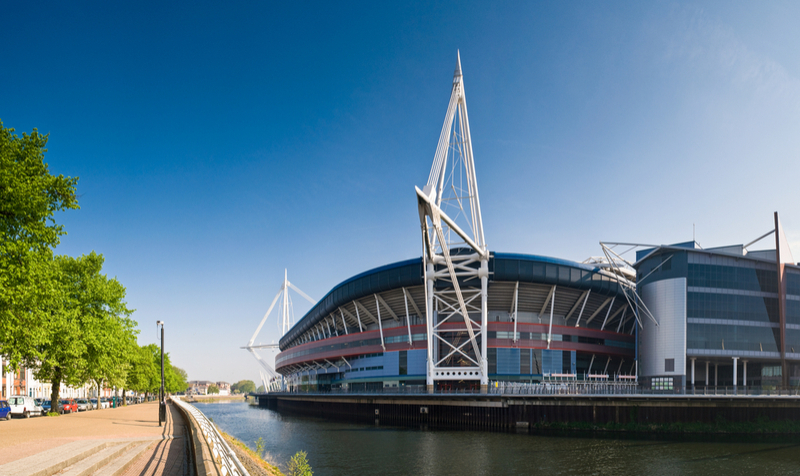 In terms of Wales, Cardiff is the closest European capital city to London, but the city has become a hub for financial services, as well as science and technology, and creative marketing and branding agencies. Recent investments include a new 6,500 sq ft start-up incubator for the technology sector, which was opened by Barclays Bank and Legal & General in January. Plans have also been announced to develop offices, bars, restaurants, and apartments on the 2.5 million sq ft of the current site of Brains Brewery. We have two serviced offices in Cardiff that are both located on the prestigious Cathedral Road. At Rombourne, we’ve also invested in the former site of Avana Bakeries in Rogerstone, in fellow Welsh town, Newport. The nine-acre site will become the Avana Business Park, and it will provide businesses with the opportunity to rent new distribution and manufacturing units. With the removal of the tolls, our serviced offices in Newport are becoming far more desirable. Across the Severn Bridge (which is due to have its tolls scrapped completely by the end of 2018), Bristol has been named Britain’s coolest city, and as of last year, over 17,500 businesses were based there. It also has a technology sector that’s worth £82bn (that is only behind London and Reading’s), and 2,795 new start-ups were launched in this vibrant city in 2016. 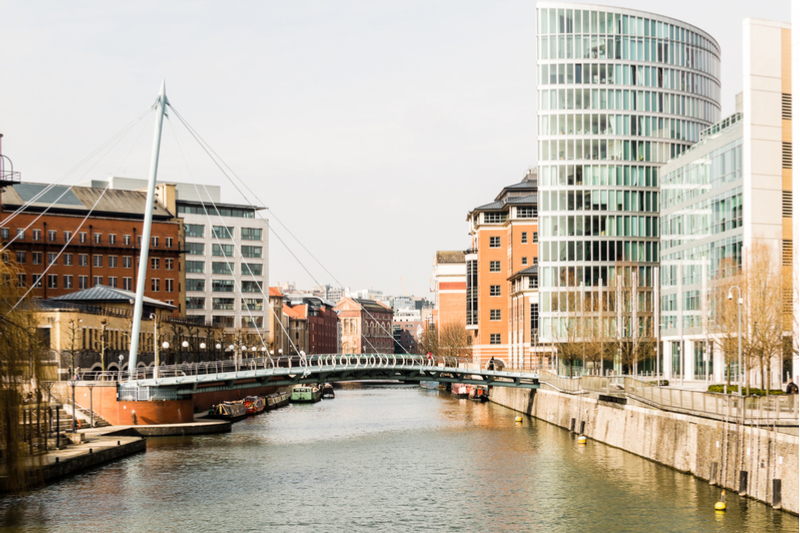 We have a total of 4 serviced offices in Bristol that include city centre locations and the popular Aztec West. Interestingly, an increasing amount of businesses are also flocking to Swindon. Though not technically a city like the rest of the examples given, Swindon was still included on a list of 5 ‘Fast Growth Cities’ last year, and its great transport links, networking opportunities and support for start-ups have helped to make it an attractive location for many organisations. Just some of the great businesses to be based here include WH Smith, The National Trust, and Nationwide Building Society. University of Leeds, and University of Reading have been ranked amongst the top universities for 2018 by the Top Universities website. Although the majority of students will move to a new town or city for university, many graduates will choose to relocate to that same location to pursue work, thanks to its familiarity. Additionally, opting to live at home at university has also been on the rise, with more than 328,000 UK students reportedly commuting from their family home to their campus in 2016. With that in mind, there are plenty of great reasons to expand your business in 2018, and choosing to base your support functions outside of London and in any of the UK’s other growing towns and cities.